Hello my happy homeowners! I have been asked by a lot by my clients what is the recommended amount power washing that should occur. I figured I would use this post to answer that question and others that come our way. We use a power washing process called Soft Washing. Soft Washing, is a gentle power washing processes that effectively cleans your home and also helps with these three things: prevention, maintenance, and safety. Our customers have asked us so many questions regarding this. How does power washing do all three of these? How often should I power wash? 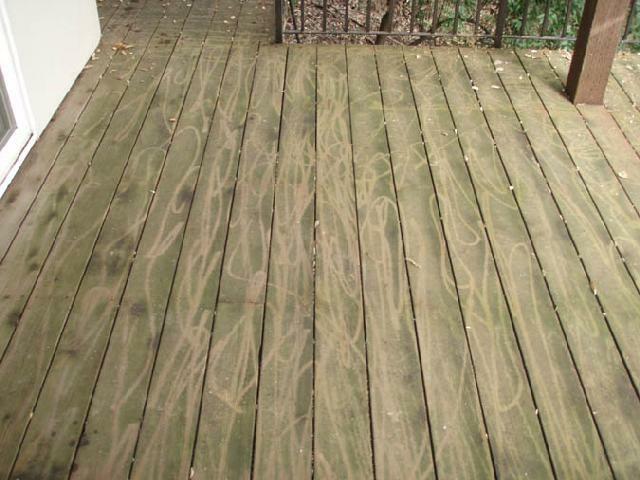 What about those websites that claim power washing is bad for your home? I am here to help! Soft Washing a home is a preventative measure for the exterior of your home. Unless, 100% of your home exterior is in the sunlight ALL the time, I can guarantee that there are some shady spots where mold is likely to grow. Soft washing will kill the mold, mildew and algae that is growing, trying to grow, or even thinking about growing. Mold spores are microscopic, so just think of how many spores are on your home once you do see it! It will also remove other organic material from the siding, creating a beautifully clean home exterior. By cleaning your home, at minimum once a year, you are preventing the growth of damaging substances on your home. We recommend have your home cleaned once a year, either in the spring or the summer. By doing this, you are protecting your home for the year. So by the the time Old Man Winter has left, you are ready to protect your home once more! Soft Washing a home is a way of maintaining the exterior of your home. The weather can do some crazy things! Wind brings up dust, leaves and dirt. Rain and other moisture can cause mold and algae. Washing your homes exterior helps maintain the appearance of your home. It also gives your home “curb appeal”. By maintaining a clean exterior, you can actually add 5 to 10 percent to the value of your home! Soft Washing a home is a way of keeping your family and pets safe! Believe it or not, just because mold is growing on the outside of your house, does not mean it can’t make its way inside your home! What a scary thought! Mold spores are airborne initially and can become airborne again. If they are growing on your homes exterior, they can make their way inside your home through an open window, open door, small child, or family pet. Soft washing kills the mold and keeps it off! No one wants mold around their family or pets. Let us help you prevent damage, maintain a great appearance, and keep your home safe! !